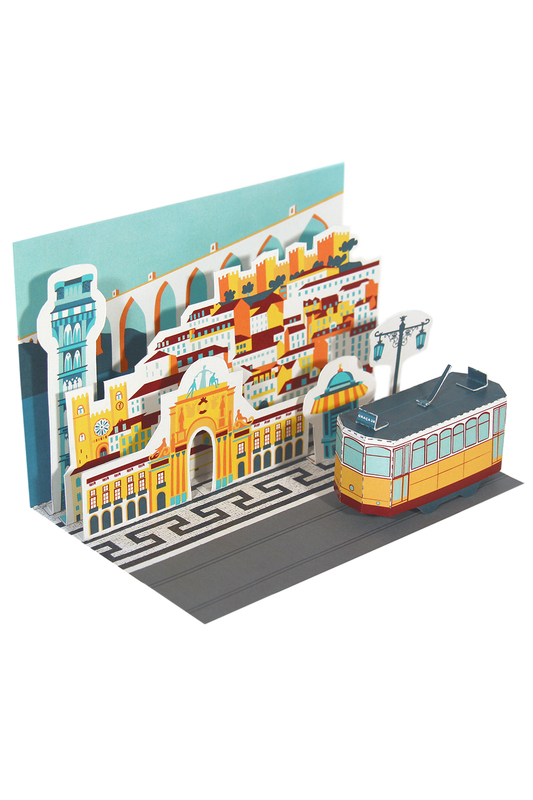 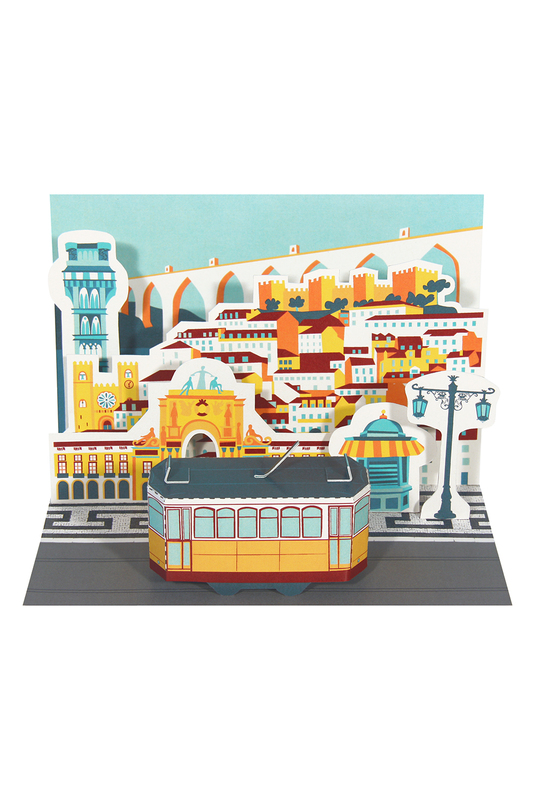 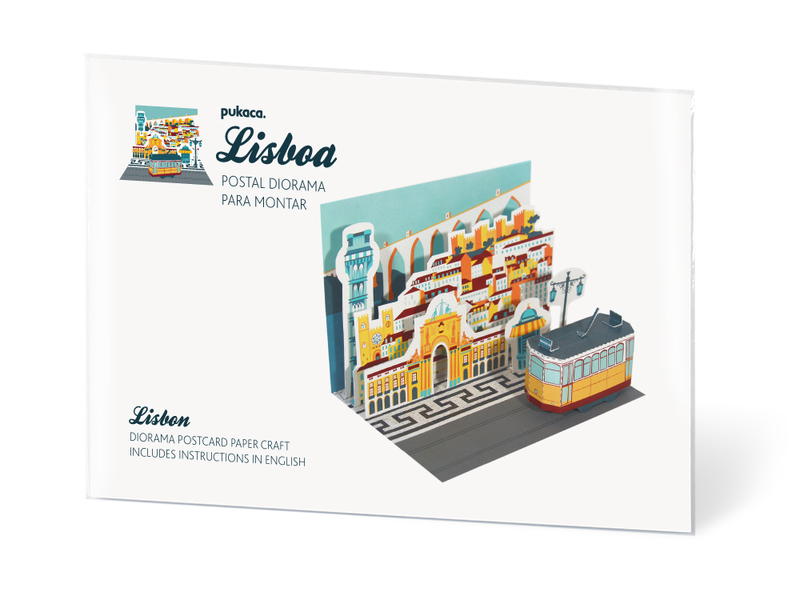 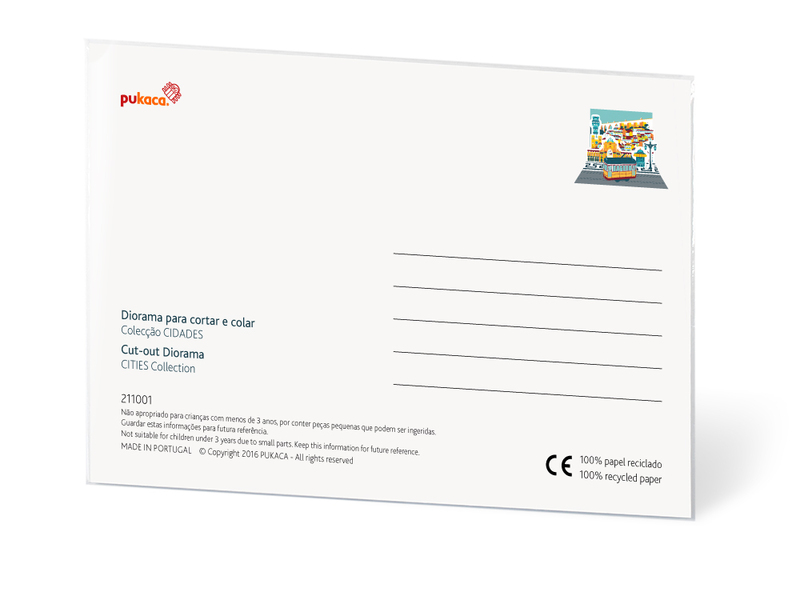 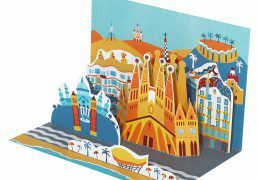 PUKACA challenges you to build Lisbon with this Diorama Postcard! 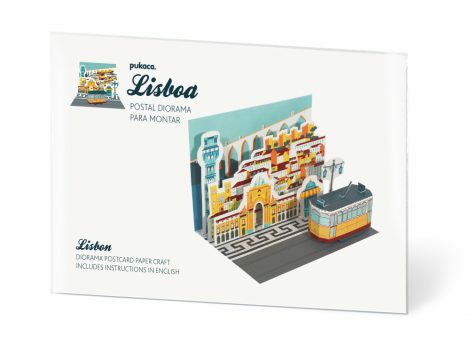 with 1 miniature Tram to assemble and a Lisbon landscape to recreate. 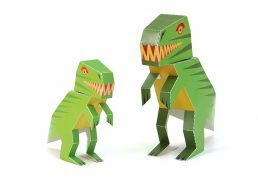 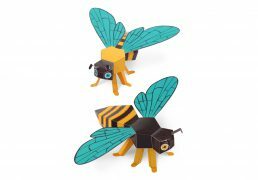 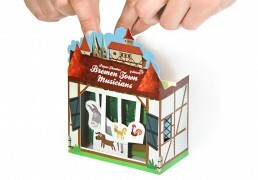 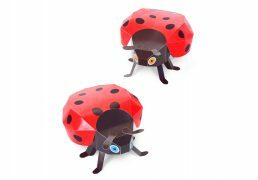 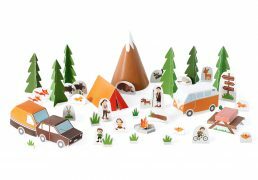 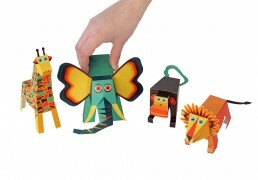 To cut, fold, glue, and play. 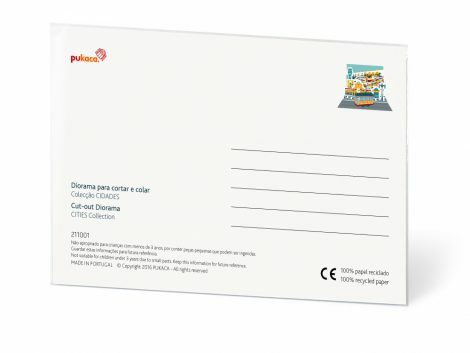 SKU: 211001. 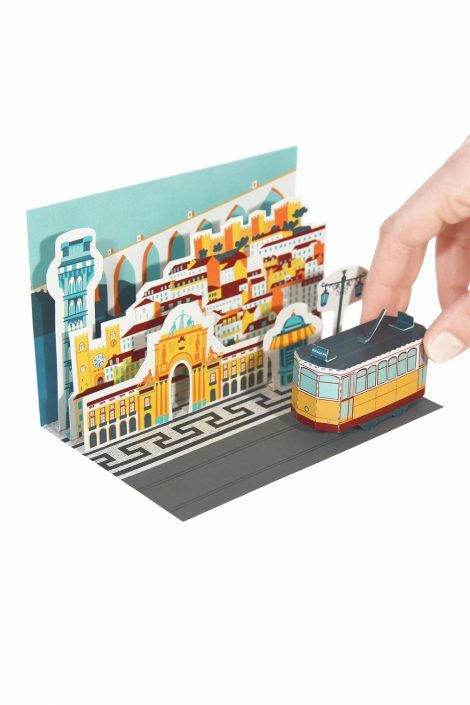 Categories: Cities Postcards, Printed, Paper.